Navy veterans are at a very high risk of developing mesothelioma because of the extensive use of asbestos throughout Navy ships. If you or a loved one has been diagnosed with mesothelioma, you deserve straight talk about your legal rights, treatment options and the available financial resources to deal with this disease. 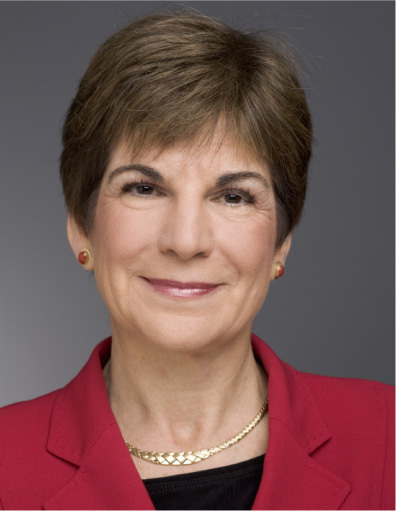 MonicaLaw will utilize all its unique resources to identify when, where and how Navy veterans were exposed to asbestos. This evidence will support a Veteran’s claims whether through a lawsuit, by filing with the Veterans’ Administration, or filing a claim with a bankruptcy trust. Call 603-430-7900 and get your free and comprehensive “Understanding Mesothelioma” resource book. 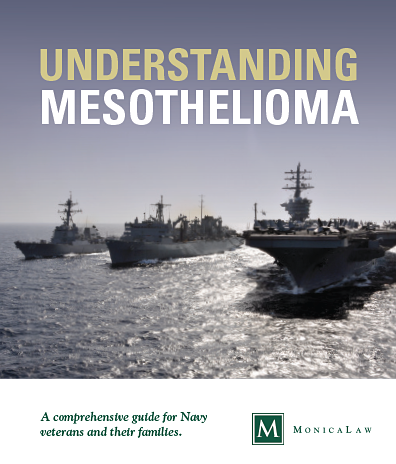 It provides answers to the questions Navy veterans may have about how they contracted this cancer, as well as the legal options available to them and their families, including Veteran Benefits and compensation from the multibillion-dollar trusts established for victims of asbestos. 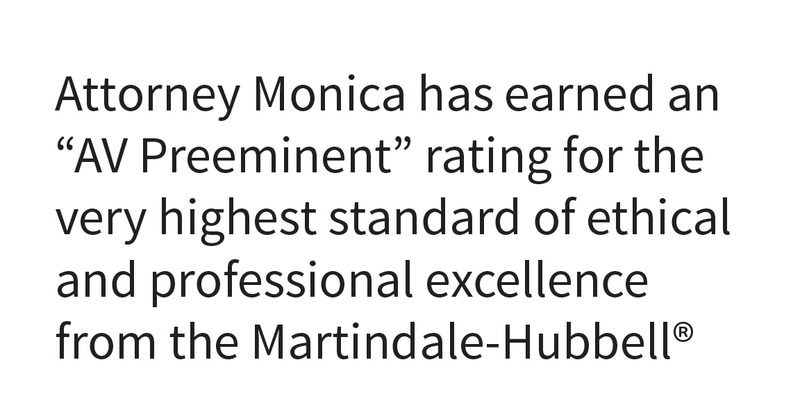 This is attorney advertising for the law firm of MonicaLaw. The law firm designates Linda A. Monica, One New Hampshire Avenue, Portsmouth, NH 03801, as the attorney responsible for this ad. AV®, AV Preeminent®, Martindale-Hubbell DistinguishedSM and Martindale-Hubbell NotableSM are Certification Marks used under license in accordance with Martindale-Hubbell® certification procedures, standards and policies.